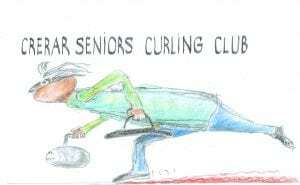 About the Club We play for fun and compete with similar clubs in Fife. 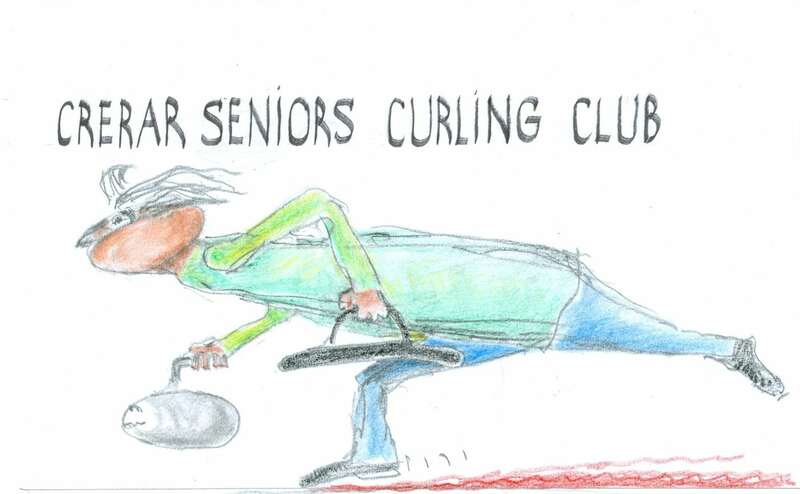 The club is probably the only “mixed” club for seniors in the Edinburgh area. Times of Play Mondays at 2:30 p.m.